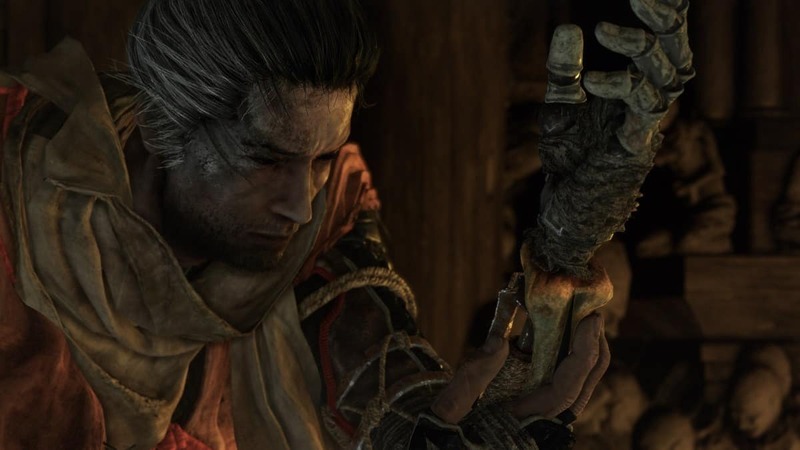 Sad news to all Dark Souls invaders out there, Sekiro: Shadows Die Twice Multiplayer won’t be happening. 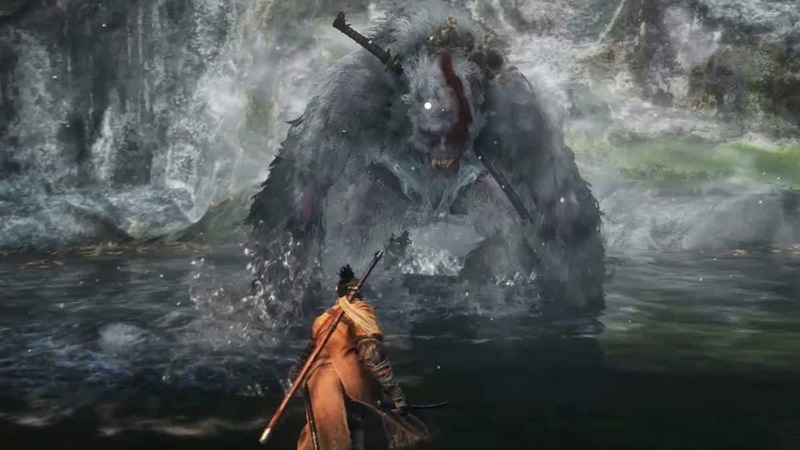 The next From Software IP won’t feature any kind of online elements and will be a completely single-player experience. 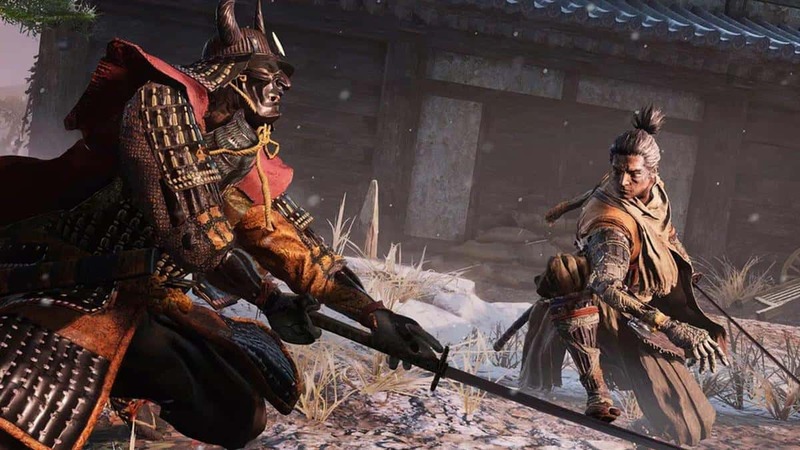 This isn’t the first time that Kitao rules out the Sekiro: Shadows Die Twice multiplayer as he said it during E3 in another interview too. 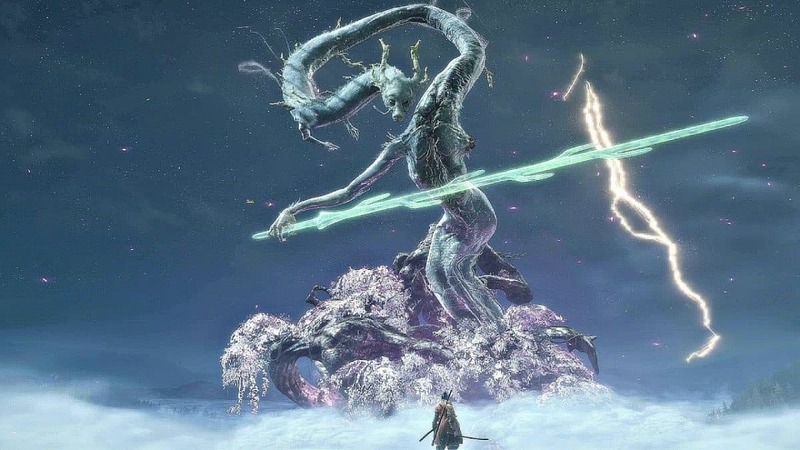 With that being said, For Software has less to worry about when working on the game’s stability. 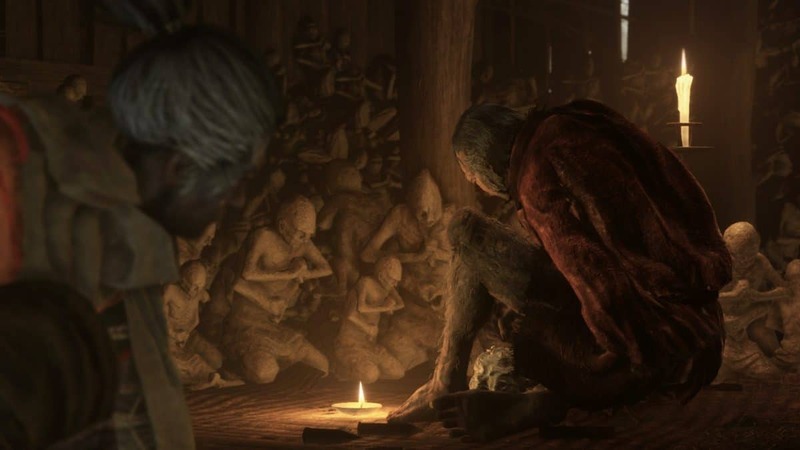 There will be a reason behind their decision to completely cut off multiplayer. 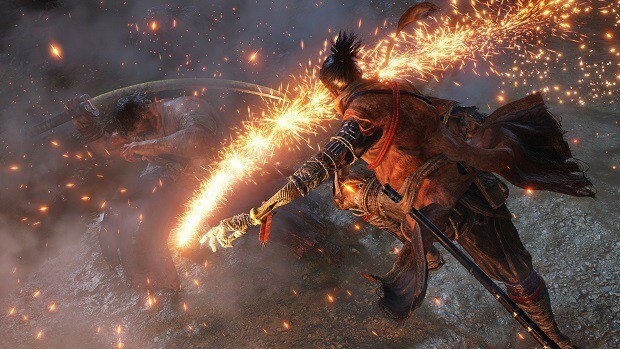 We’ll have to wait and see how this strategy holds up and how different Sekiro: Shadows Die Twice is from the Souls franchise. 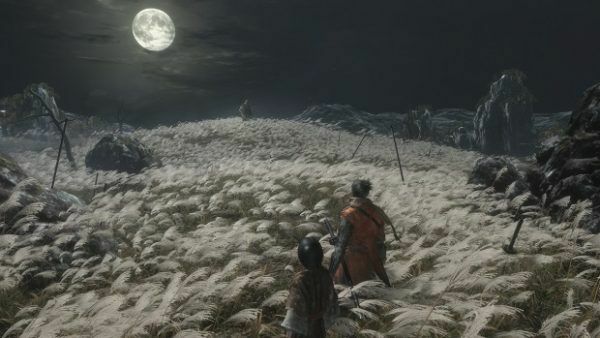 For what it’s worth, the setting differs greatly from the soul series as the storyline lies in the 1500 Japan. The time when of immense military activities and political feuds. 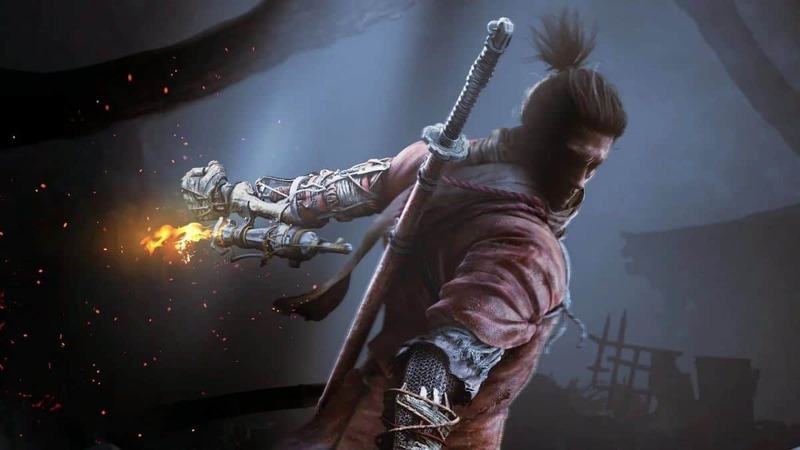 The game has a classic touch to it with a gentle modern touch- the Shinobi prosthetic that makes an evolutionary difference from the preceding series. 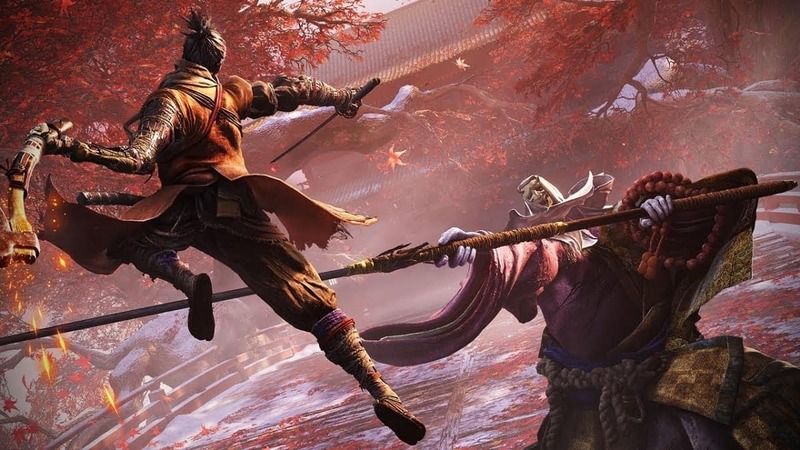 From Software’s Sekiro: Shadows Die Twice is set to be published by Activision and will release on PlayStation 4, PC and Xbox One in early 2019 if all goes according to plan.